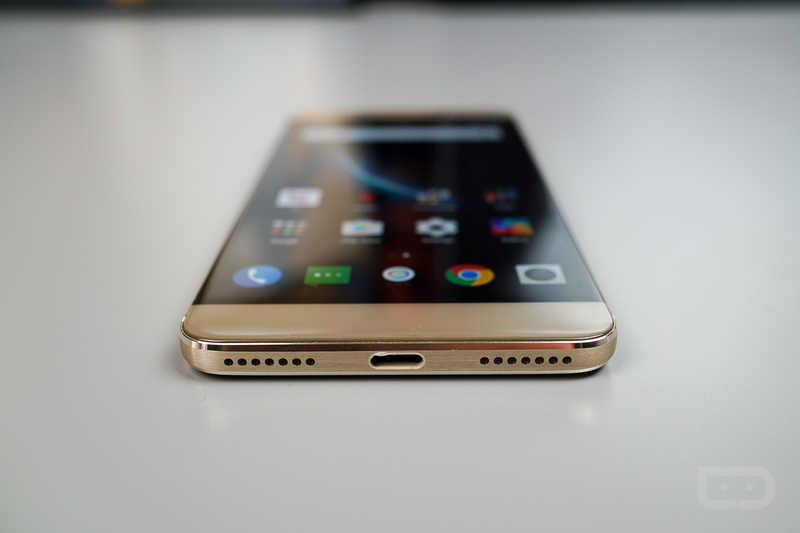 The Le Pro 3 from LeEco goes on sale via LeMall this morning at 10am Pacific (1pm Eastern). If you saw our unboxing and want to make a move for this device, there’s a few steps you need to follow to ensure you have the best chance of snagging one. As you might imagine, for a phone as nicely specced and priced as the Le Pro 3, a few folks will be attempting to get in on the action this morning. The device features a 5.5″ FHD display, Snapdragon 821 processor, 4GB of RAM, massive 4,070mAh battery, 64GB of onboard storage, plus a fingerprint reader — all for the price of $299, thanks to a $100 promotional instant rebate. In order to snag that instant rebate, which will save you $100 off the $399 list price of the Le Pro 3, you must be registered on LeMall for a LeRewards account. Once done, and if the device isn’t sold out within 15 seconds, you might be able to buy the phone. You can register for an account all the way up until 10am Pacific. Now, with a launch like this, you can expect a few things. First, be prepared for the LeMall site to possibly crash. LeEco has not mentioned how many devices they are setting aside for today’s sale, but we can’t imagine its an enormous amount. Because of this, people will be flooding the site, potentially making it crawl. Your best bet is to be patient and keep slamming that f5 key if need be. Now, as for whether this device is worthy of your $299, I would say “yes!” Considering the price and the specifications, there’s not much to complain about. Sure, it runs a super skinned Android “Marshmallow,” but it’s not like a 3rd-party launcher can’t fix that. Additionally, the phone has a 4,070mAh battery with a FHD display. From my testing over the last couple of days, I can confirm that the battery is a beast. On top of that, your purchase comes with a trial of LePass, granting you free access to TV shows and movies. For value, the Le Pro 3 packs plenty. If the Le Pro 3 is on your shopping list, follow the link below, and good luck.